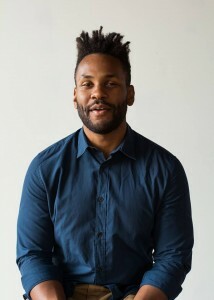 Aaron Coleman is the author of St. Trigger, which won the 2015 Button Poetry Prize and Threat Come Close (Four Way Books, 2018). A Fulbright Scholar and Cave Canem Fellow from Metro-Detroit, Aaron has lived and worked with youth in locations including Kalamazoo, Chicago, St. Louis, Spain, and South Africa. A graduate of Washington University in St. Louis’ MFA program, recent poems of his have appeared or are forthcoming in Apogee, Boston Review, Fence, Tupelo Quarterly, and elsewhere. Aaron Coleman will be reading at the So to Speak Reading Benefiting the Trans Woman of Color Collective, February 12, 2017 at The Potter’s House in D.C.
With masterful lyricism, Aaron Coleman’s St. Trigger is built up by an intimate relationship with every word. With poems titled “St. 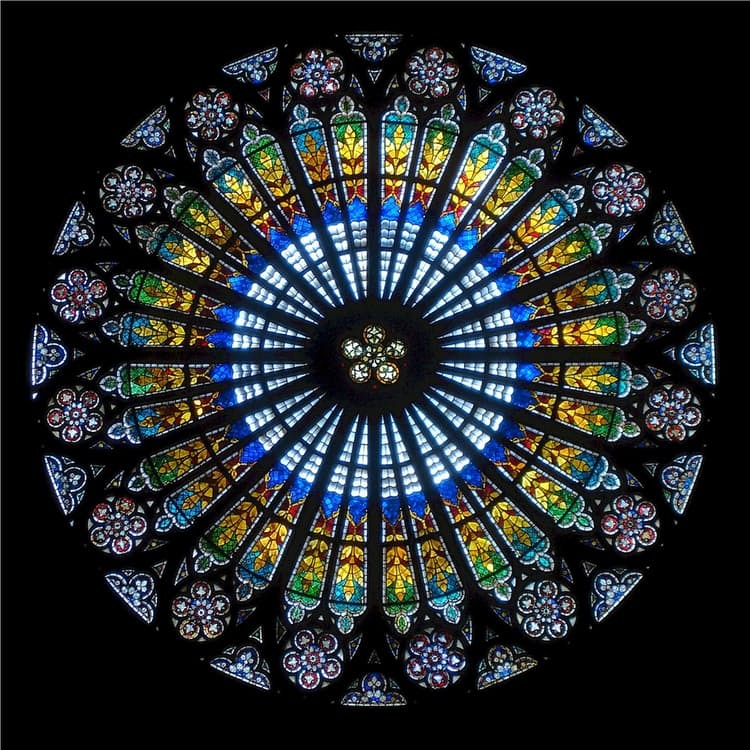 Inside and Not,” “St. Seduction,” and “St. Trigger,” the reader gets a sense that these words are made holy. That perhaps it is not only humans who are capable of miracles, but the words we weave make miracles happen too. The title piece, “St. Trigger,” is constructed like shrapnel from a shotgun miraculously made into words flung upon the page. Each of the words is interconnected, originating from the same source, but disparate and dislocated and uncontrolled. One reader might try to read across the page “I’m idolized / I’m / backhanded eye / taboo / backward / who holds you / in myself.” While another reader might try to read down and over “I’m idolized / taboo / who holds you / close like fire / I’m no / thing / new / I’m / backward / I’m split / from human / I’m wire / I’m wind.” Despite the direction taken, the words are selected in such a way that the reader is given several roads all ending at “aimed.” Ending at this word “aimed” after such an aimless form really centers the reader’s attention in a startling way, as if awakened to a firearm pressed against your forehead. Though the feeling is not ultimately a violent one, it is certainly a jarring close, one that begs the reader to return to the beginning and try to find an alternate ending, though there is none. 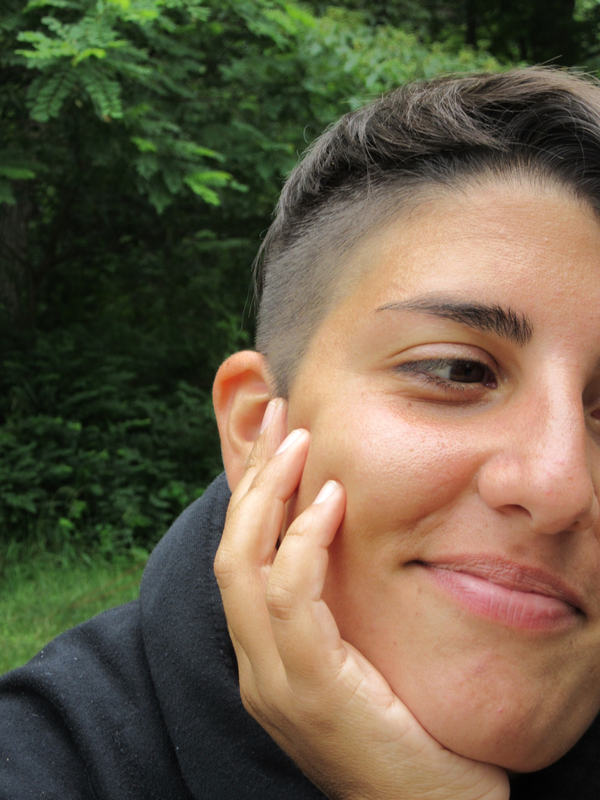 Danielle Badra is working on her MFA in Poetry at George Mason University. She is the poetry editor of So to Speak, a feminist literary and arts journal. Her poems have appeared in Outlook Springs, 45th Parallel, and The California Journal of Poetics. Dialogue with the Dead (Finishing Line Press, 2015) is her first chapbook, a collection of contrapuntal poems in dialogue with her deceased sister.